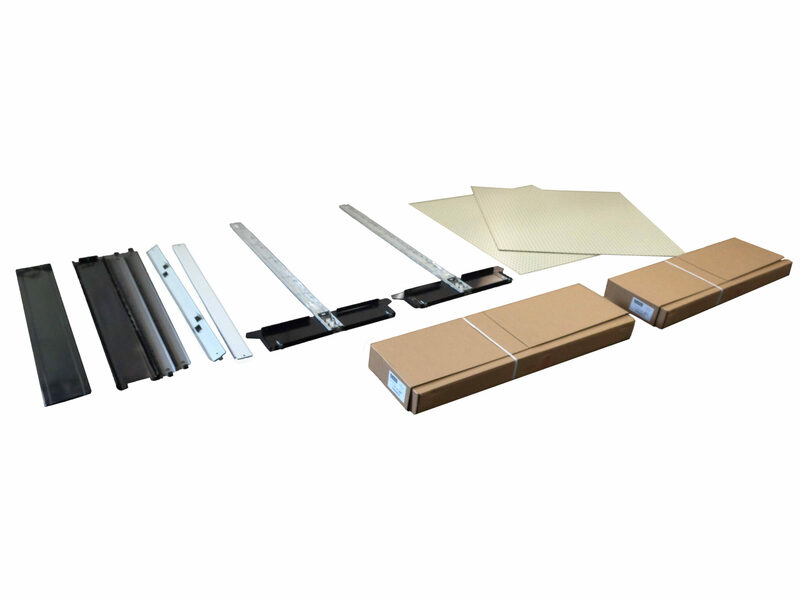 The Shelving Depot provides retailers with durable well-constructed gridwall display panels and accessories. 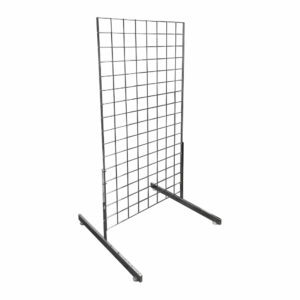 These gridwall display units are durable, affordable and customizable. 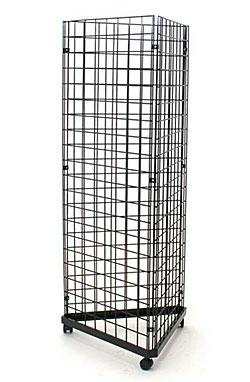 Gridwall panels can be mounted on any wall or used as a free-standing unit with a base. 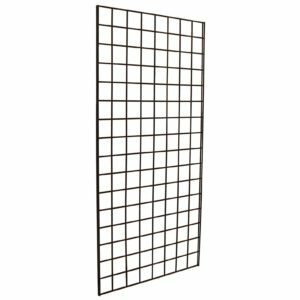 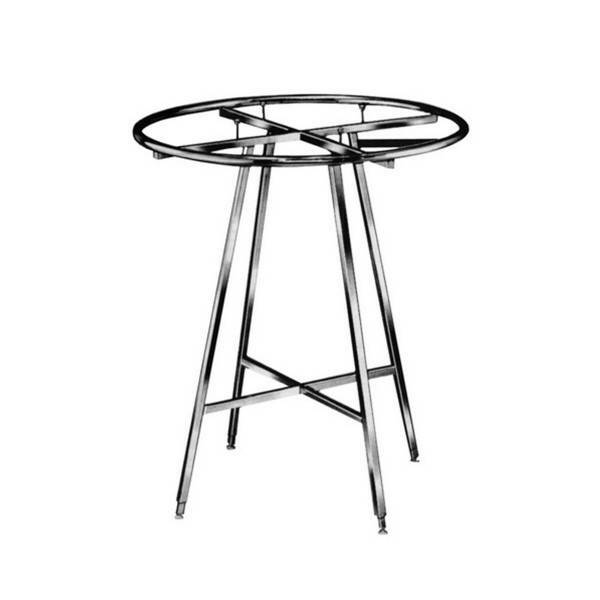 Made of steel, our 1/4” gauge gridwall is available in black, chrome, and white. 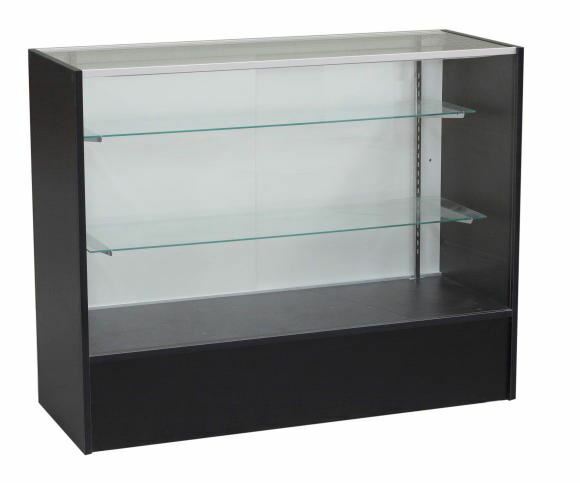 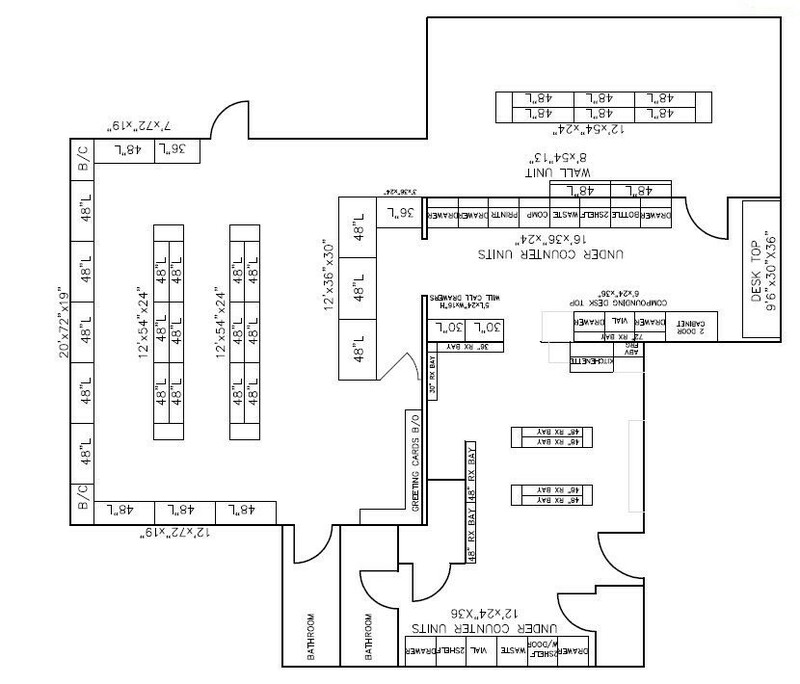 Sizes range from 2’ x 4’ to 2’ x 6’, and 2′ x 8′. 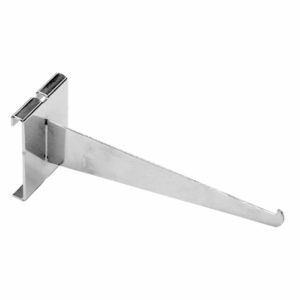 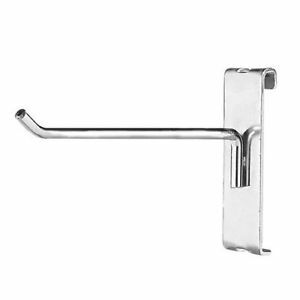 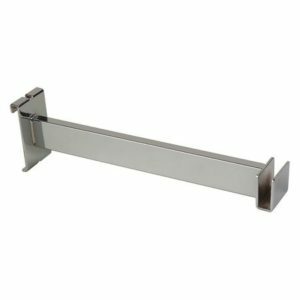 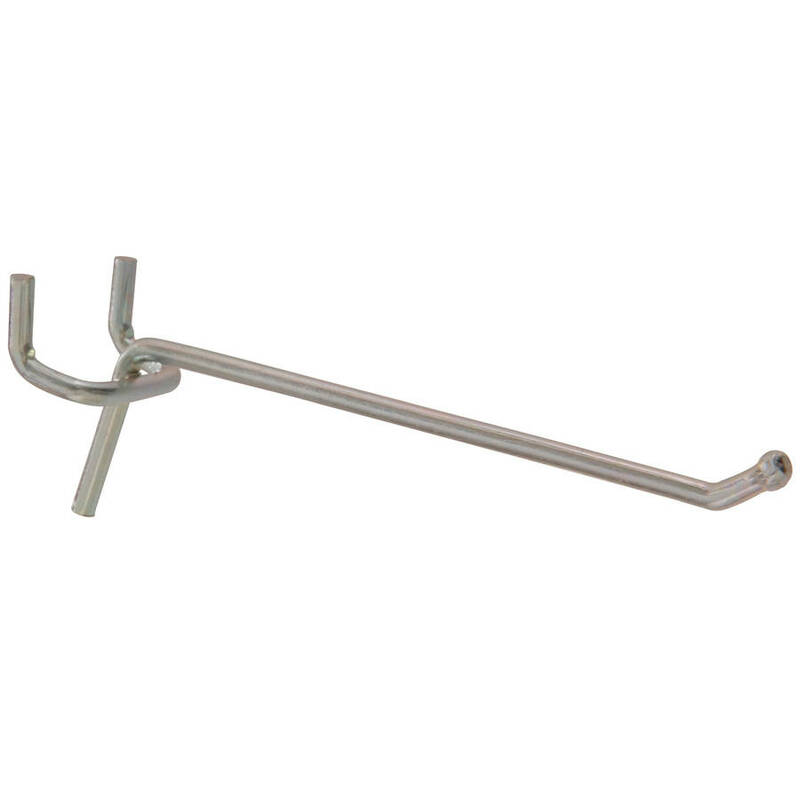 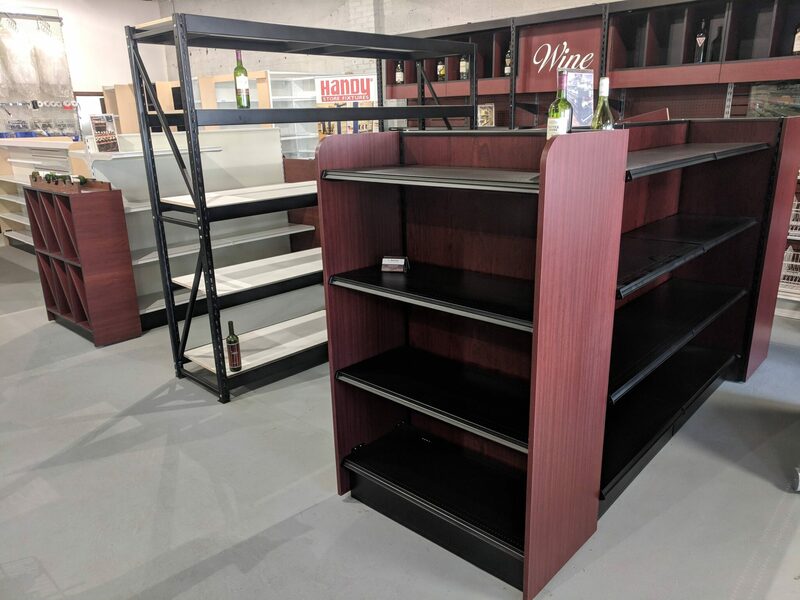 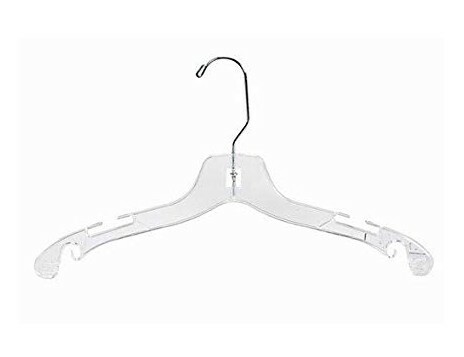 We also carry in stock in our warehouse a wide variety gridhooks, gridwall waterfalls, gridwall faceouts, universal baskets, and other shelving and acrylic displays.